Welcome to the section focusing on Ovine and Caprine class of animals. While Ovine refers to Sheep, Caprine relates to Goats. Both classes of animal together, contribute towards the total wool production across the country. India ranks 9th amongst the World's Top Wool Producing Countries, with approximately 2% contribution of the world production. There are various institutes, government boards and other livestock organizations within India, which focus on Sheep, Goat and Wool development. 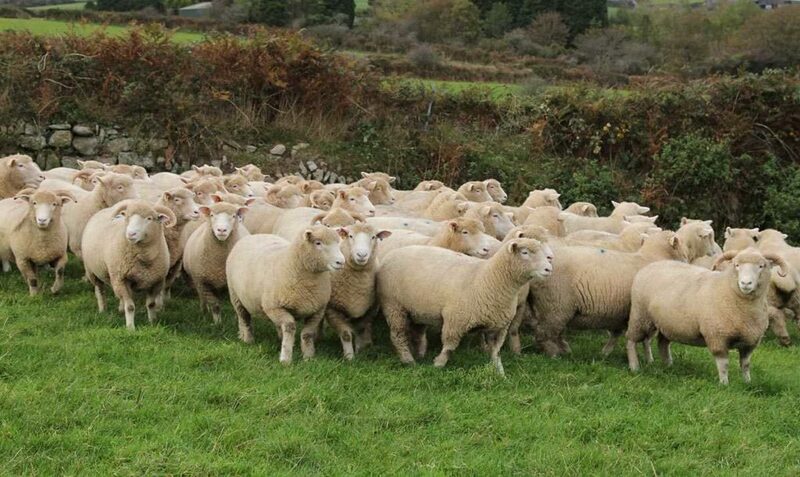 Many other countries have also started laying emphasis on Sheep Husbandry considering the prospect of strengthening domestic wool production, and boosting exports and wool trade. Since we are in the process of updating this section of the website, please keep following this page for more details to be published soon.